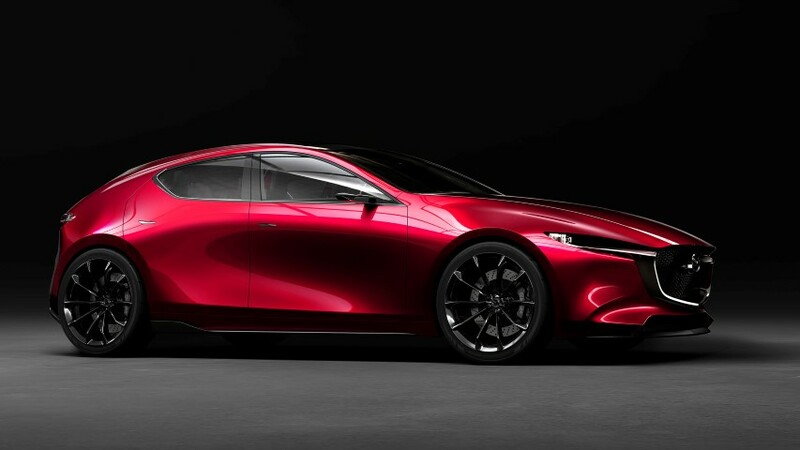 The best news from the 2017 Tokyo and Los Angeles auto shows is this Mazda 4-door coupe concept named the “VISION COUPE”… perhaps not a prototype but introduced as a conceptual evolution of the KODO styling. It’s simply stunning. 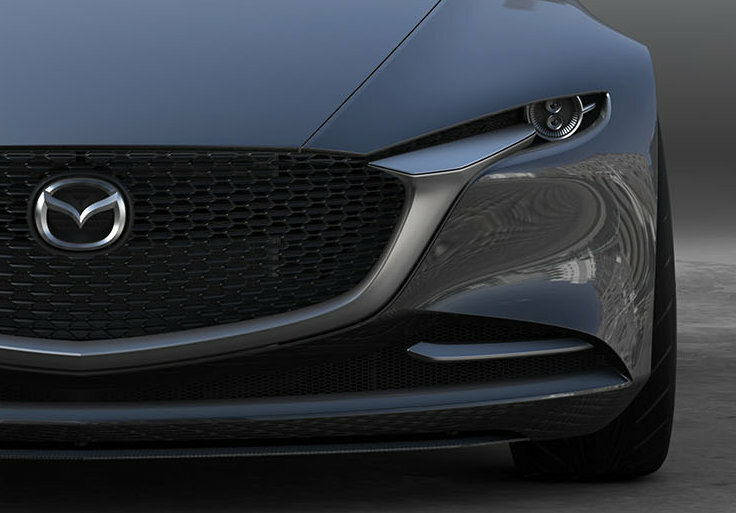 And while this concept has no stated powerplant, it’s clearly close to production ready. The leading edge of the hood would have to be moved back, provisions made for safety bumpers, appropriately sized wheels and tires… and a powerplant. And that’s the big question here. 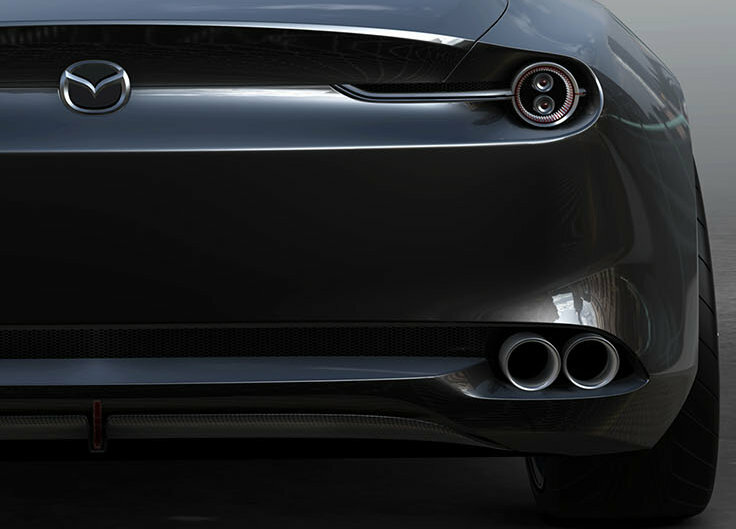 Also introduced was the KAI CONCEPT, shown below, but this is clearly a preview of the next generation Mazda 3 (although we very much hope without the enormous C-pillar). The following video shows the new technology as well as some recently updated products. Mazda is on a roll and has also introduced a new gasoline engine named SKYACTIV-X which can use compression for ignition under normal circumstances. 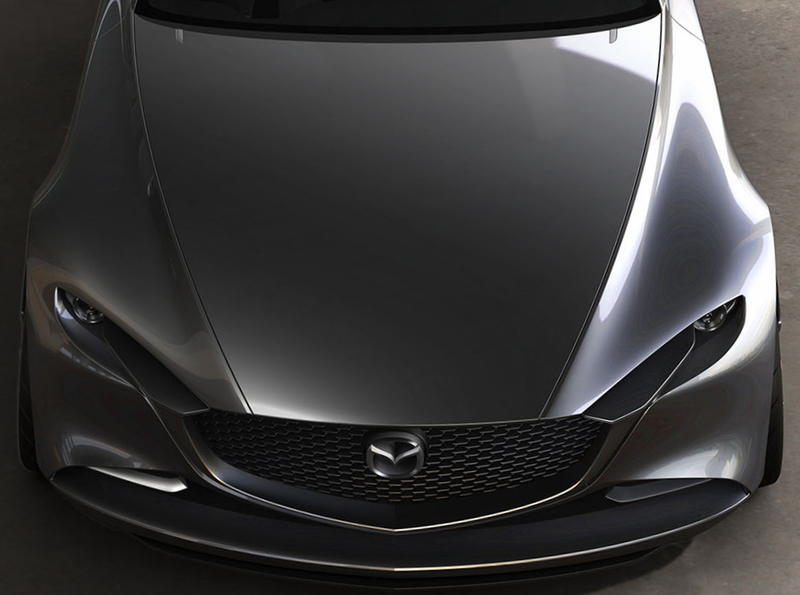 This will likely debut in the next Mazda3. 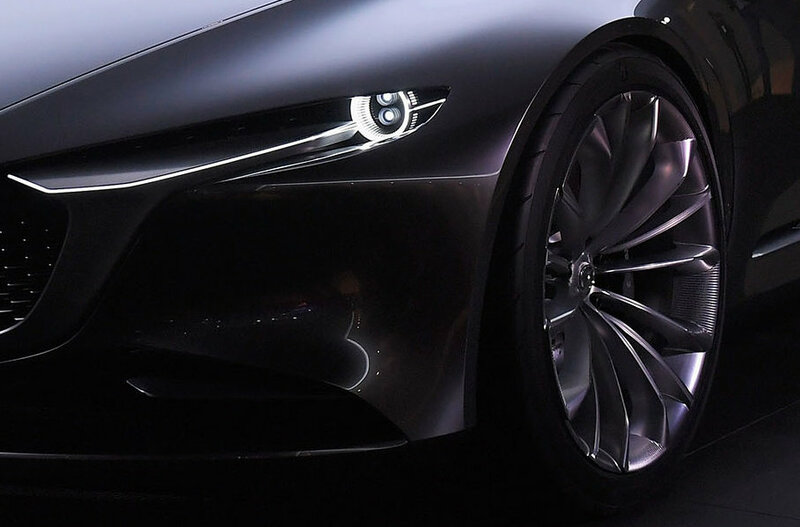 If there is a market for a premium large 4-door coupe, and that is becoming more difficult to envision given the market shift to SUVs, and if Mazda has production capacity (and a financial plan) to build something along these lines, Mazda will need a truly exciting and leading-edge engine to power it. The further difficulty here is that Japan, China, and Europe are all on the verge of banning gasoline engines in the 2025-2030 timeframe, or at a minimum requiring a hybrid powerplant. 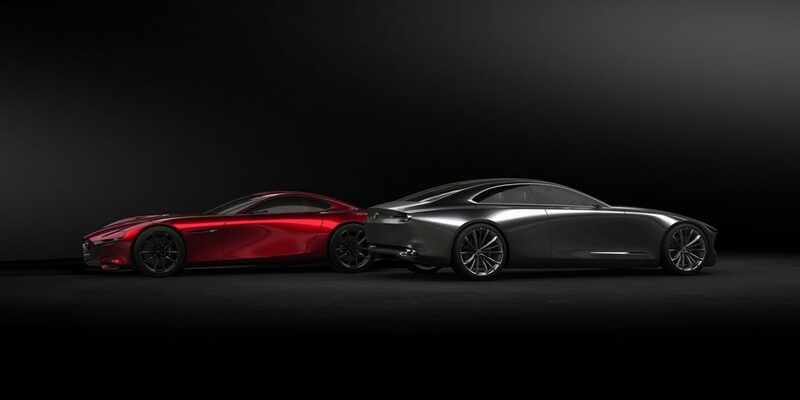 Mazda is also researching gasoline hybrid engines… and the new partnership with Toyota might also provide shared engineering here. While the new compression ignition engine+hybrid power might be interesting, instead, since this is a premium high-end car, we’d suggest the existing “big” 2.5 liter turbo engine coupled in series with the future hybrid electric motor. That’d be worth the premium cost that a car looking like this would justify. More images: our Mazda Concept Pinterest Board (225 Pins), part of the Driving Enthusiast Pinterest Site (133 Boards, 19073 Pins).